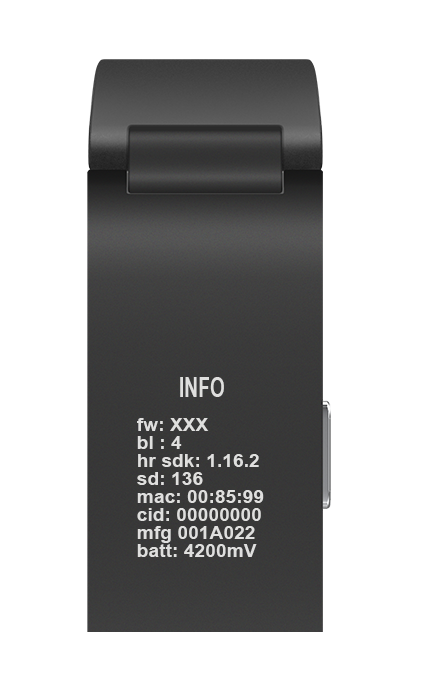 When you first receive your Pulse HR, it is possible that the device will not power because the battery will be depleted. Charging the Pulse HR for a full two hours will allow you to install and begin using your tracker. If the screen of your Pulse HR is stuck on 1009 or if nothing happens when you press the button, make sure that you have removed the sticker from the screen before installing the device.